Family Law practice located in Ottawa, Ontario, Canada. Specializing in separation, divorce, drafting domestic contracts, adoption, child support disputes, custody and access, property issues, wills, litigation, appeals. As an experienced family law lawyer, Beverley will use her knowledge, passion and creativity to achieve the best result for you, the client. Beverley assists her clients in ensuring their interests are protected and advanced in all family matters including divorce, child and spousal support, property division, including complicated situations involving corporate assets, stock options and businesses, and custody/access. Beverley works hard to resolve issues for clients in a cost effective manner; however she is also an experienced litigator with extensive trial experience. Beverley assists clients in the areas of estate planning including preparation of wills, powers of attorney for both property and personal care, as well as assisting executors and beneficiaries with estate administration and litigation. Beverley received her Bachelor of Arts from the University of Western Ontario in 1992. She received her Law Degree from the University of Windsor in 1996 when she was awarded the Smith Lyons Award for trial advocacy. She was called to the Ontario Bar in 1998 and is a member of the Law Society of Upper Canada and the County of Carleton Law Association. Beverley is also a panel lawyer for the Office of the Children’s Lawyer wherein she advocates for children. Is your client frustrated with the long wait for settlement conference dates? Are you looking for creative ideas for settlement options? Are you looking to narrow the issues for trial? Do you think your client would benefit from a legal opinion on the likely outcome at trial? Johnston Family Law is happy to announce that it’s founder, Beverley Johnston, will now be offering private settlement conferences. 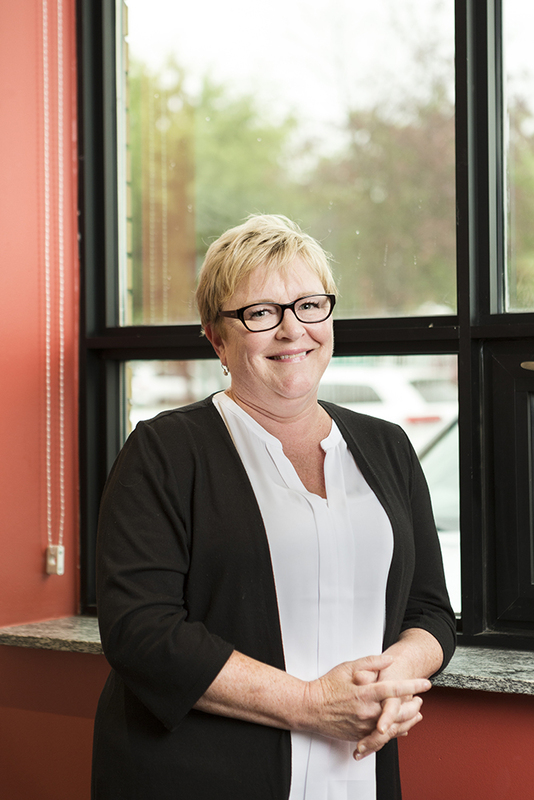 Beverley Johnston has been working exclusively in the field of family law in Ottawa for 20 years. Beverley spent the majority of her career at a midsized firm in Ottawa, before opening her own firm in 2016. The bulk of her practice is litigation based, and Beverley prides herself on staying up to date on recent court decisions especially decisions by judges in the East region. She is comfortable working on files with a complex financial component, including persons with business interests and diversified financial holdings, issues around imputation of income, retirement, complex spousal support issues, child support and section 7 disputes to name only a few. She is also is a panel member of the Office of the Children’s Lawyer and has extensive experience dealing with high conflict parenting issues. Conferences would be held at our offices located in the heart of the Westboro neighbourhood of Ottawa. Please contact our office for more information about our fee structure. Fixed prices are available upon request. Private Settlement Conferences may be conducted in Family Law Matters (pursuant to Rule 17(8) s by lawyers or retired lawyers, who have 10 years of experience in the practice of family law. Such Conferences may also be conducted by retired Masters or retired Judges. The required Form for completion and filing is on the CCLA Family Law Portal. Adrienne represents clients in all areas of family law including property rights, spousal support, child support, and parenting. Adrienne prides herself on providing practical advice to clients, that is best suited to meet their needs, and the needs of their family. She has experience appearing in court on a regular basis, including first appearances, case conferences, settlement conferences, motions and trials. 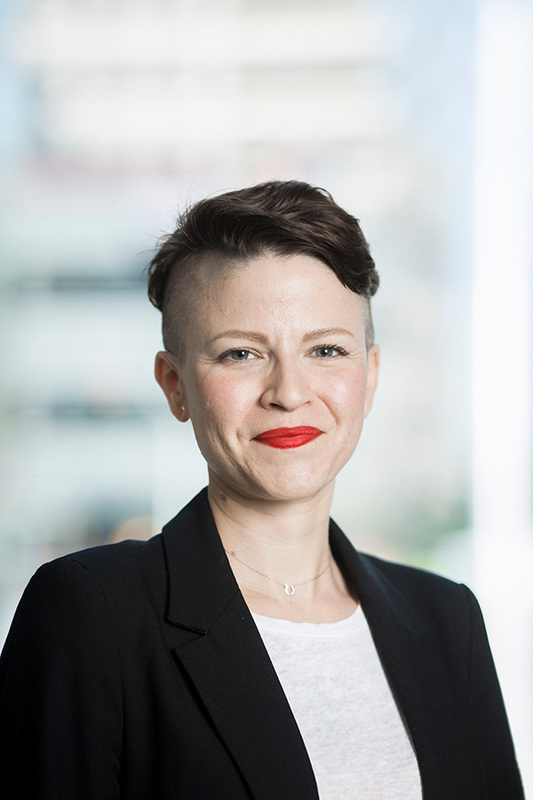 Aside from litigation, Adrienne also has experience assisting her clients in resolving their disputes by non-adversarial means, such as mediation and negotiated settlements by drafting of domestic contracts (including cohabitation agreements, marriage contracts and separation agreements). While Adrienne’s main area of practice involves family law issues, she has recently expanded her practice into the area of Wills and Estates. She offers services in drafting of Wills and Powers of Attorney, estates administration, and estates litigation. 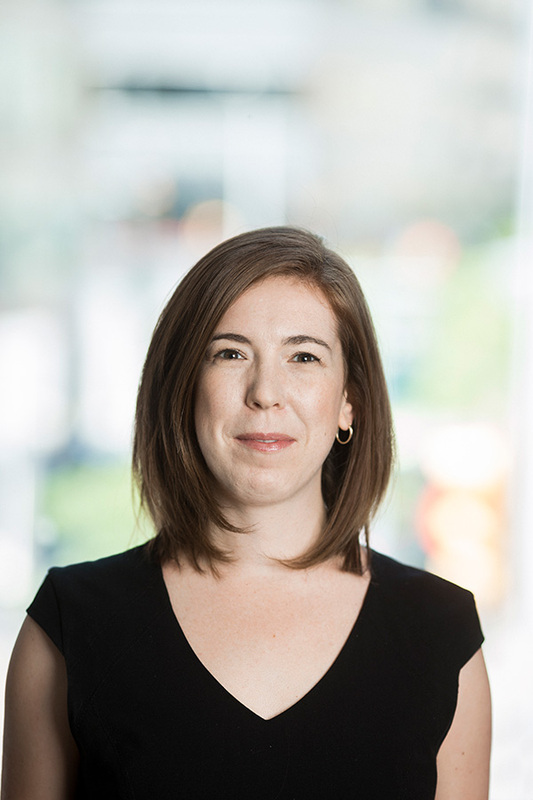 Adrienne graduated from the University of Ottawa English Common Law program in 2013, and articled with a mid-sized full service law firm in Ottawa before being called to the bar in 2014. 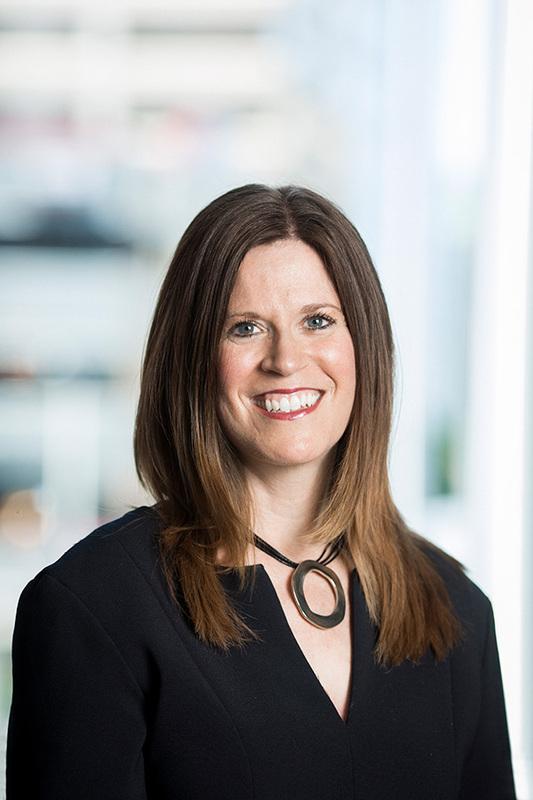 Adrienne is an active member of the Ottawa legal community. She is an member of the County of Carleton Law Association Technology Committee and a member of the Advocacy Club. Collin assists clients in all areas of family law including issues involving custody and access, support, and property. Collin is client focused, approaching each individual file and client and crafting an individual resolution to your matter. Collin also strives to take a child focused approach to resolving contentious custody and access disputes. Collin is determined to resolve your matter in the most expeditious and cost-efficient manner possible. It is Collin’s goal to always try and resolve your matter through mediation and negotiated settlements. However, the reality is that some matters are not able to be resolved without the commencement of legal proceedings. Collin has significant experience in appearing in court, including first appearances, case conferences, settlement conferences and motions. Collin graduated from the University of Ottawa in 2013 and articled at an insurance defence firm. 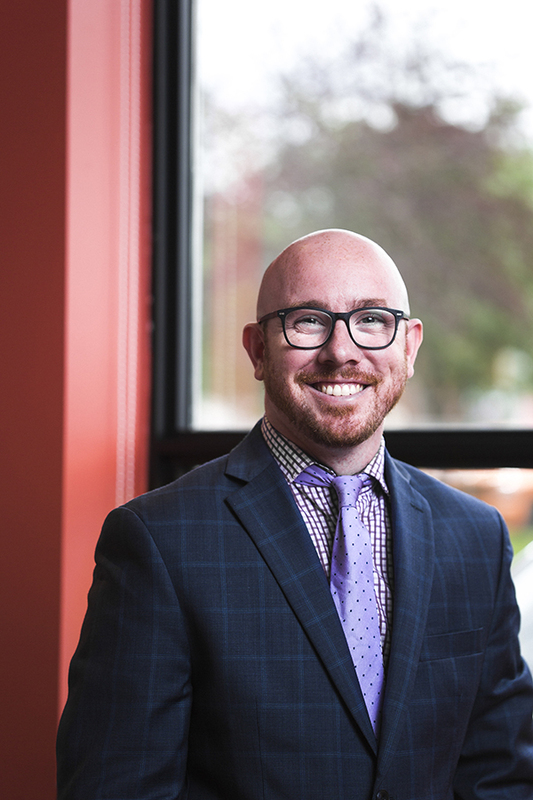 Following his call to the bar in 2014, Collin practiced in the area of Family Law, working at a general practice law firm and before opening his own practice in 2016. Collin joined Johnston Family Law in April 2017. In addition to private family disputes, Collin can provide services to clients involved in child protection proceedings. Collin understands the need for parents involved in child protection proceedings to have dedicated and passionate representation. Collin accepts legal aid certificate for family law disputes and child protection matters. Collin is a member of the Law Society of Upper Canada and the County of Carleton Law Association. Collin is also a part-time contract instructor with Carleton University. Sheri completed the Law Clerk program at Algonquin College and has been working in the legal industry for over 12 years. Sheri’s extensive understanding of the family law rules and court procedures ensures that our clients receive the highest quality service. Jayne graduated from the Legal Administration Program at St. Lawrence College, Kingston and has been working in the legal industry for the past 18 years. Jayne understands that separating from your partner or planning an estate can be intimidating and will assist you in making the process as smooth as possible. 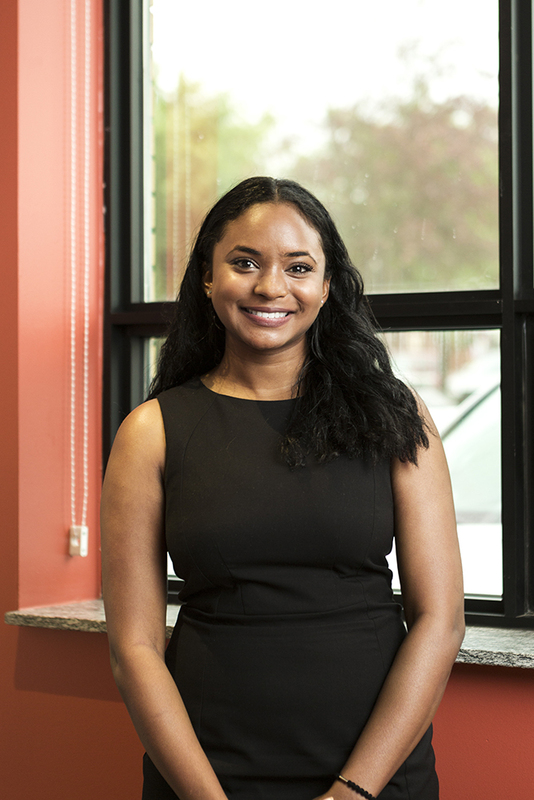 Rachel graduated from the Common Law program at the University of Ottawa in 2018. She completed the option in Dispute Resolution and Professionalism providing her with comprehensive experience in professional ethics and written and oral advocacy. Before commencing her studies in law, Rachel completed her Bachelor of Social Sciences at University of Ottawa. During the Common Law program, she provided legal assistance to the Ottawa community. She has a keen interest in helping others and is currently completing her articling term with our law firm. © 2016 JOHNSTON FAMILY LAW.